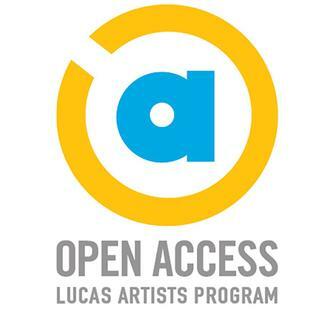 Open Access is your unique monthly opportunity to connect with the artists of the Lucas Artists Program (LAP) and explore the creative process and new ideas. Most months, our offerings are conceived of as a “bite-size artistic sampler,” featuring an array of activities that reflect the multidisciplinary approach of the LAP and the work of its diverse Fellows. These include music and dance performances, readings, conversations, culinary projects and presentations, with some including hands-on art-making activities. In the spring and summer, Montalvo activates its extensive campus with activities taking place outdoors in such locations as the Lucas Artists Residency Commons Building, artists’ studios, the historic Villa, Carriage House Theatre, Italianate Garden, and other spots on its scenic grounds. Tickets to these events are $10 per person (free for Montalvo members).